We recognize the value and power of collaboration with our community club partners in order to further enhance the developmental experience for our players. Undoubtedly the combined cooperative efforts of all persons involved in the education and development of youth soccer players has tremendous potential for positive impact. For these reasons and more, we offer a wide variety of benefits to players and coaches outside of the main channel of our Club platform through our “CLUB AFFILIATES” program. Through these collaborative efforts we are able to offer FREE training opportunities, talent enhanced player pools for each age group, high levels of competition for the players, and further financial strength and registration stability of our affiliates. 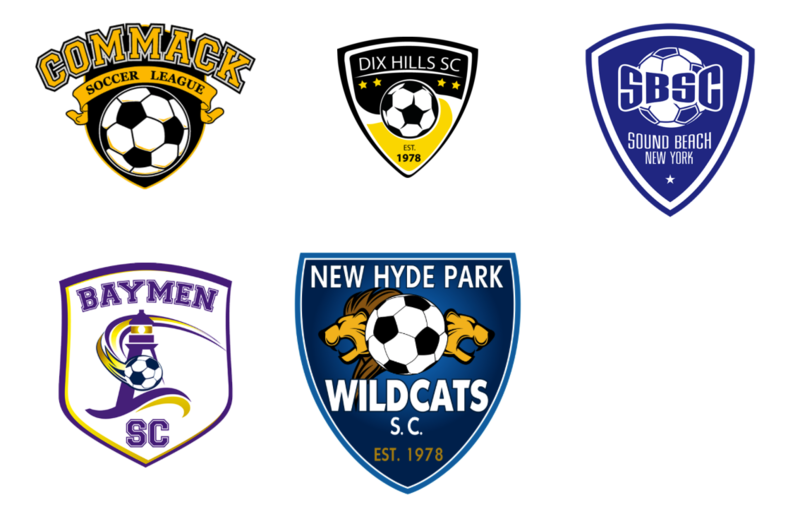 Our “CLUB AFFILIATES” program can provide “community based town clubs” and “small private academy clubs” with the ability to retain memberships and club identity while also providing its players with the opportunity to participate in training, game, tournament, and college showcase competition with SUSA. If you are interested in learning more about our “CLUB AFFILIATES” program for your child, team, or club, please contact Robert Banville at r.banville@susaacademy.com.